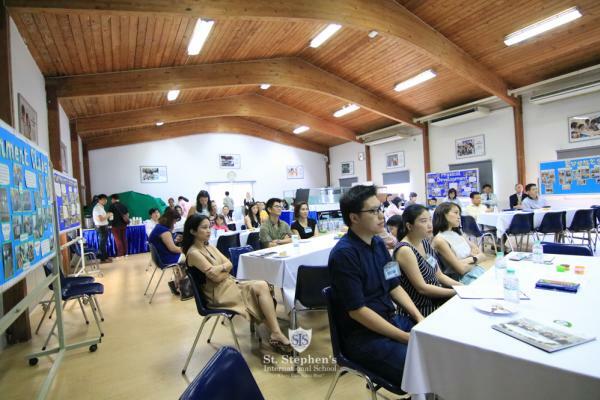 On Monday 4 March, St. Stephen's was pleased to warmly welcome a large number of Early Years families to our Early Years Open House, and to introduce them to our school and to international education. After a brief presentation the parents and children were taken on tours guided by Year 6 pupils around the school where our visitors saw the children actively learning in their lessons and facilities on offer. 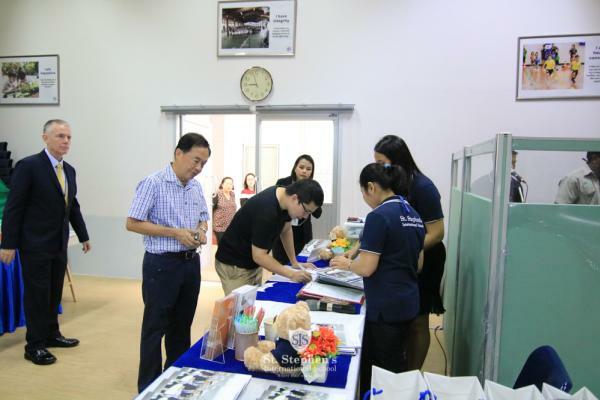 They were able to see for themselves the very high standards that the children achieve both academically and non-academically. 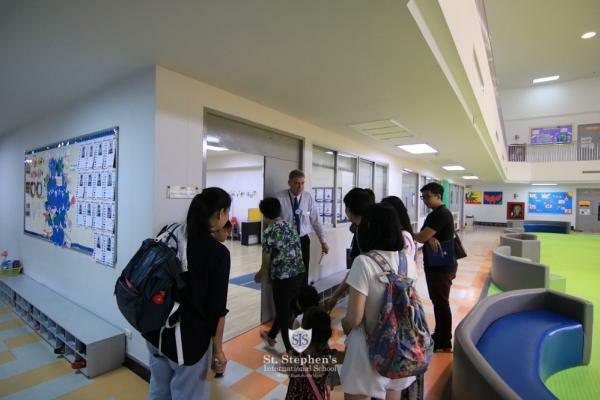 Choosing the right school for your children is a big decision, and we are pleased that so many feel that St. Stephen's is the right place for them.